There are plenty of restaurants that serve seafood, but Surf Shack Coastal Kitchen takes it a step further, importing food that isn’t just the standard beach fare. 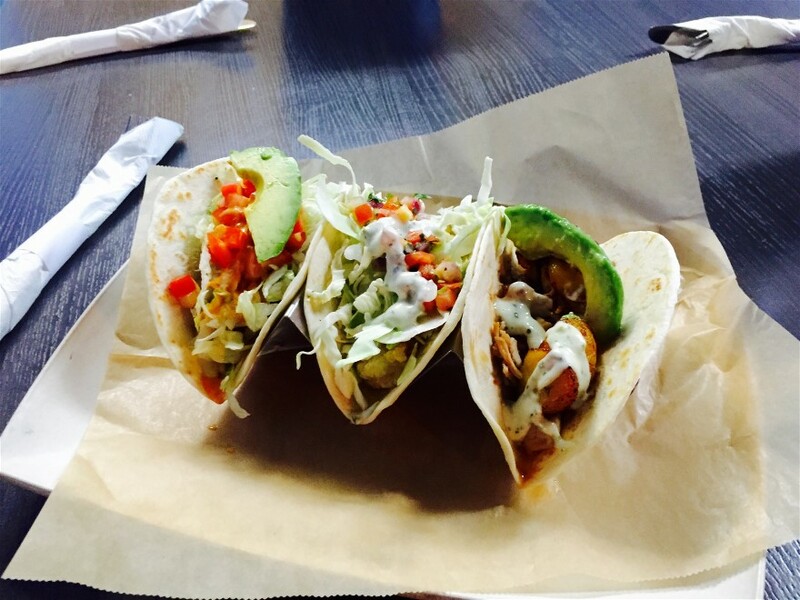 The fish tacos, combined with the Mexican and Asian-inspired cuisine is not like most meals offered by the typical beach restaurants. 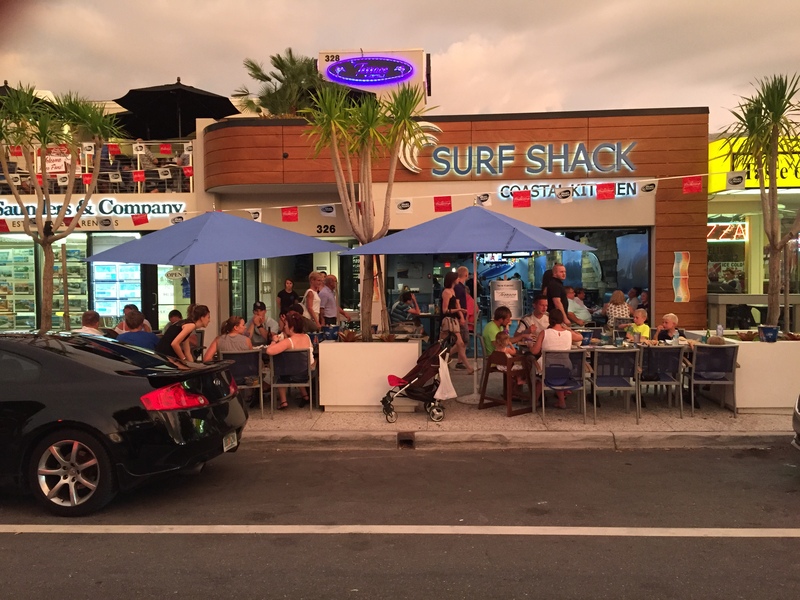 If you close your eyes, Surf Shack Coastal Kitchen makes you feel like you are on the ocean in Florida with not a care in the world and surfboards adorn the walls and hang from the ceilings with a true Surfing motif. Surf Shack Coastal Kitchen was built with as many ‘green’ and recycled materials as possible. The take-out containers are biodegradable and Earth-friendly, and, like many people who ascribe to the Coastal lifestyle, there are plenty of healthy alternatives on the menu. © 2018 - 2030 Surf Shack Coastal Kitchen All Rights Reserved. Powered by Out of the Blue Marketing Service.